Featuring new exquisite design details, the finest materials and powerful innovations, the new BMW 7 Series Saloon, which has an optional Long Wheel Base version, delivers a new echelon of driving pleasure. Imagined, designed and crafted for individuals who value every moment, discover an experience inspired by those who drive the world. 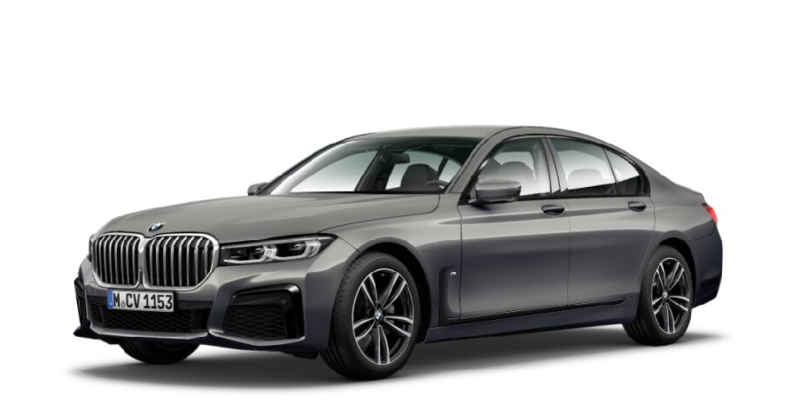 With their innovative drivetrain, the BMW iPerformance models, available in short or long wheel base, are even more forward looking, but still have the comforts with which the BMW 7 Series is synonymous. The 7 leads from the front. The iconic kidney grille is now 50% larger and sits perfectly with the elevated bonnet and redesigned front and rear bumpers. Complementing this grandeur are BMW Adaptive LED Lights as standard (with optional BMW Laserlights), new sculptured 3D rear lights, and 20” M light-alloy wheels with new eye-catching multi-spoke design. Just another hybrid? Not at all. 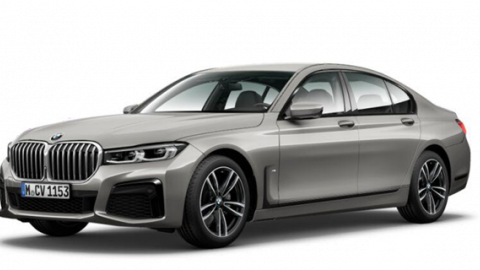 The new BMW 745e plug-in hybrid, which is also available as Long Wheel Base, combines a new high-voltage battery with a 6-cylinder engine, and the results are undeniable. An 8-speed automatic transmission has also been integrated into the electric motor, offering speeds of up to 87mph and a range of up to 36 miles (depending on the wheel selected) in pure electric mode. This latest edition to the iPerformance range is not to be underestimated. Featuring new exquisite design details, the finest materials and powerful innovations. Adding further sophistication to the redesigned rear is BMW’s new Light Band. Next level driving intelligence is making The 7 feel effortless to control. Parking Assistant Plus comes as standard, while powerful extras such as Driving Assistant Professional and Remote Parking are optional. The BMW 7 Series iPerformance delivers the power of a BMW TwinPower Turbo engine coupled with the efficiency of an electric motor.